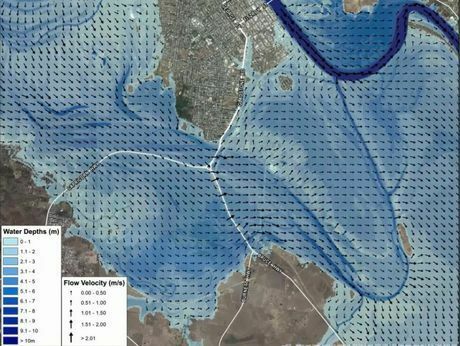 At a recent community meeting, AECOM experts spoke about key levee engineering and planning facts. For information on the new Proposed Rockhampton Region Planning Scheme, please click on the below image or visit the Rockhampton Regional Council page. There are multiple fact sheets for the area.